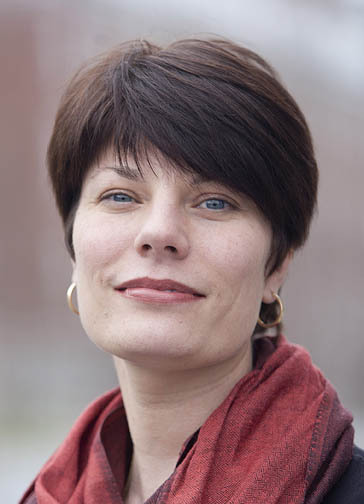 Heather Lindkvist, photographed by Phyllis Graber Jensen/Bates College. The Portland Press Herald and Maine Public Broadcasting check in with Bates officials for their reactions to the affirmative action case Fisher v. University of Texas at Austin, now being considered by the U.S. Supreme Court. Bates, Bowdoin and Colby colleges have all signed a brief supporting the University of Texas and the use of race-conscious admissions. 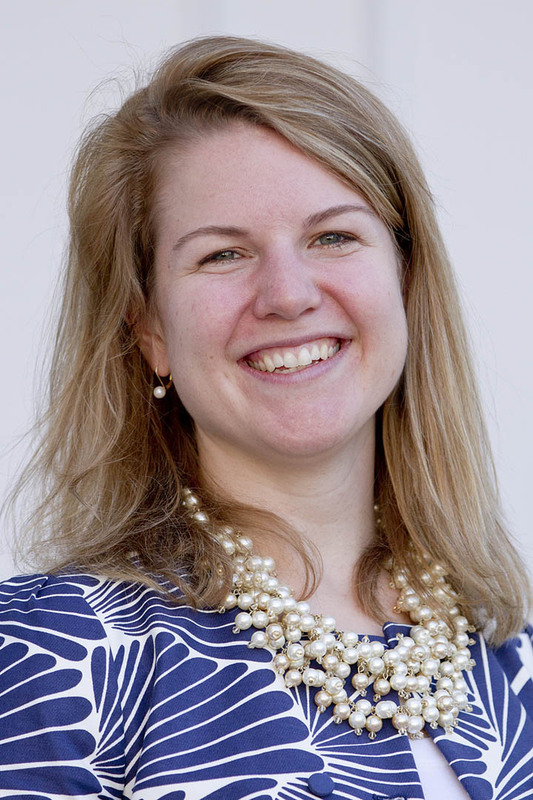 “This particular case can have repercussions about how we think about faculty and staff diversity and student diversity,” Heather Lindkvist, special assistant to the president for diversity and inclusion and member of the anthropology faculty, tells thePress Herald. Leigh Weisenburger, photographed by Phyllis Graber Jensen/Bates College. View story from the Portland Press Herald, Oct. 9, 2012. View story from Maine Public Broadcasting, Oct. 8, 2012.